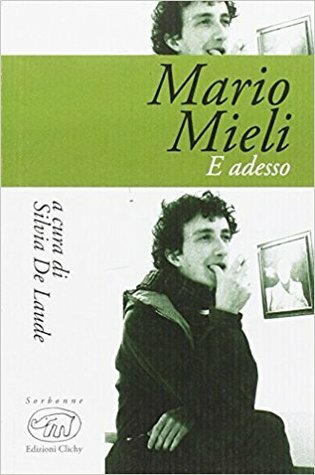 Mario Mieli Silvia De Laude - Mario Mieli was a leading figure in the Italian gay movement of the 1970's. He combined a radical theoretical perspective with a provocative public persona. His sometimes outrageous public behavior made him a controversial figure, but he was nonetheless respected as one of the movement's most important intellectuals. He’s best known among English speakers for Towards a Gay Communism, a political pamphlet excerpted from his major theoretical work Homosexuality and Liberation: Elements of a Gay Critique.